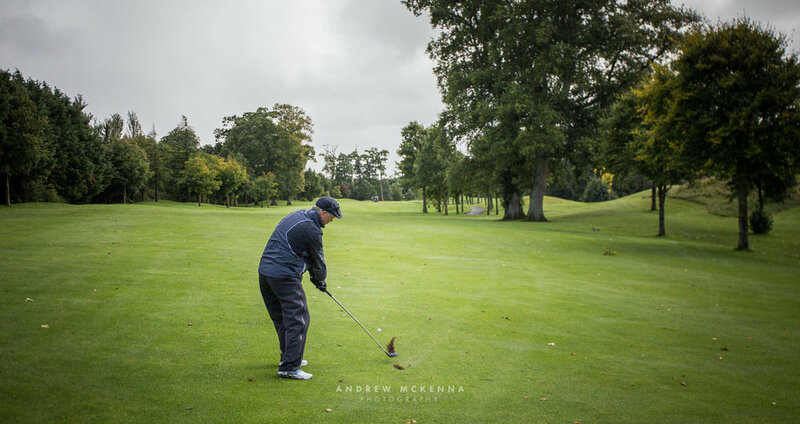 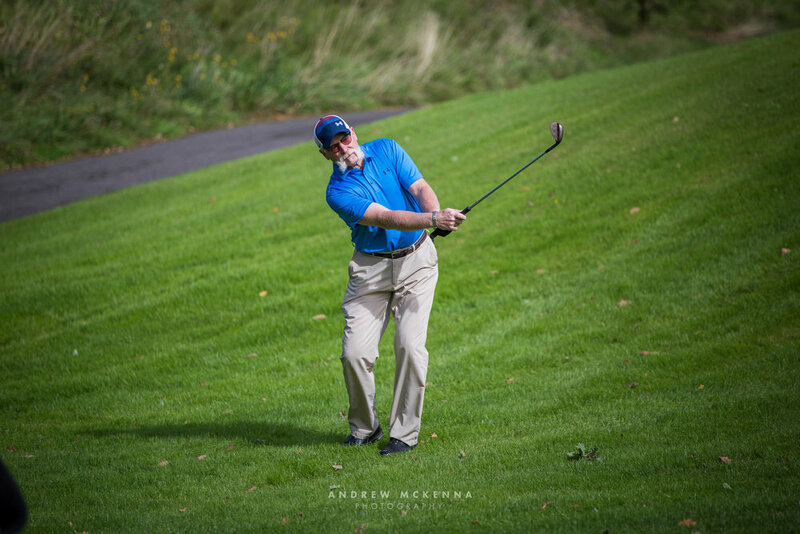 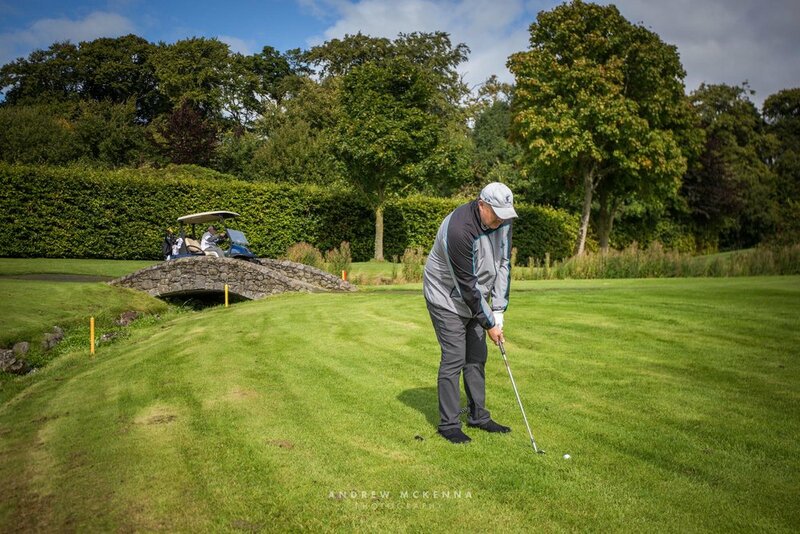 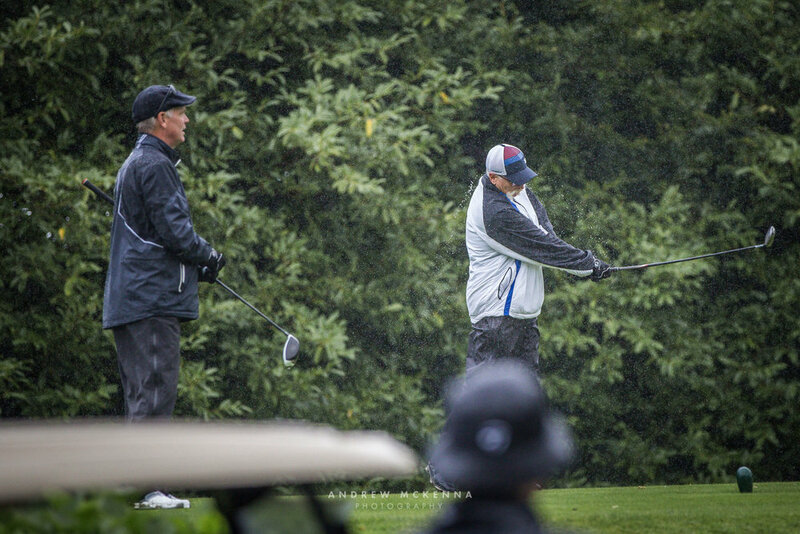 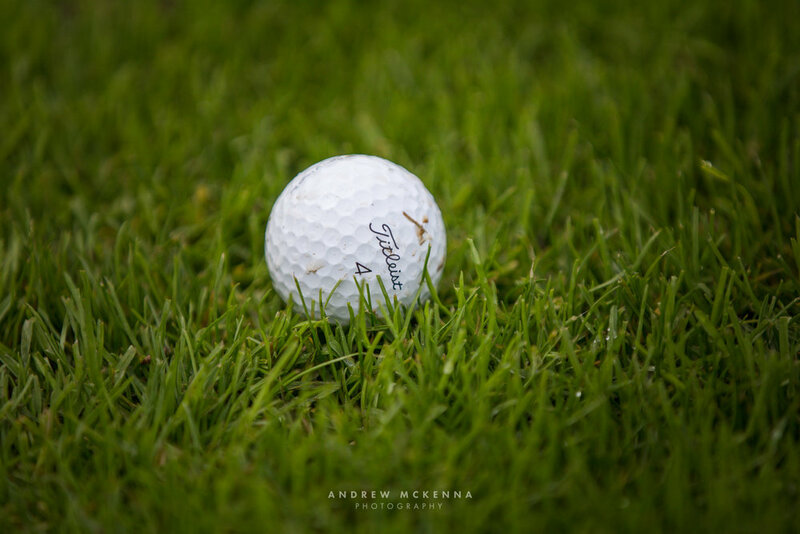 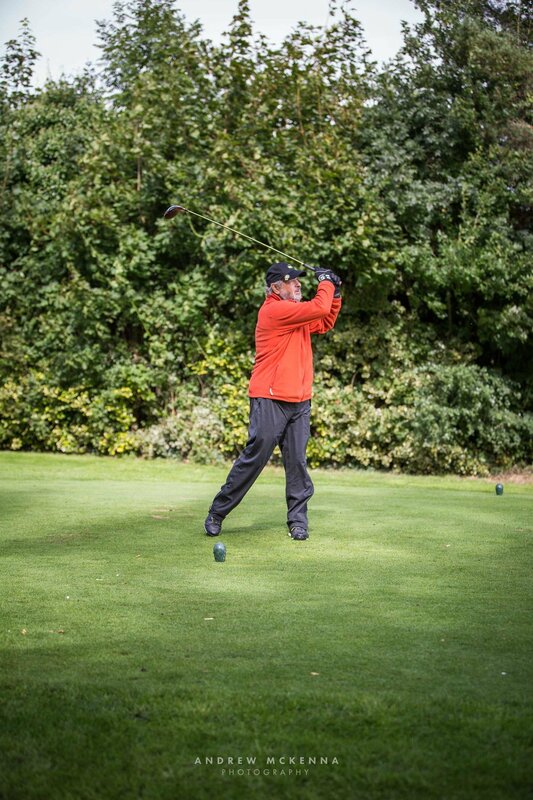 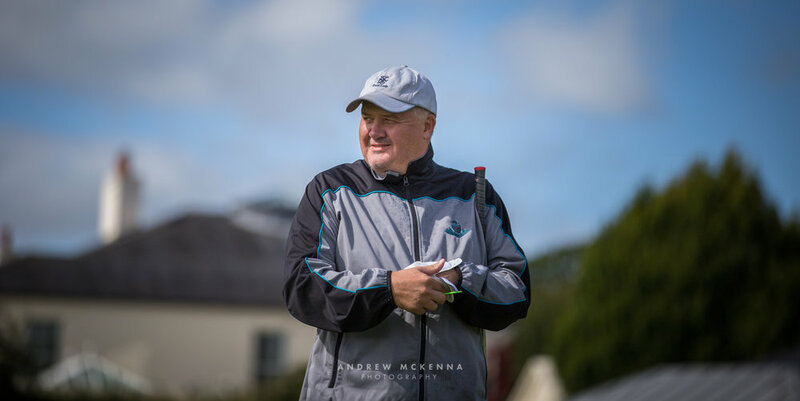 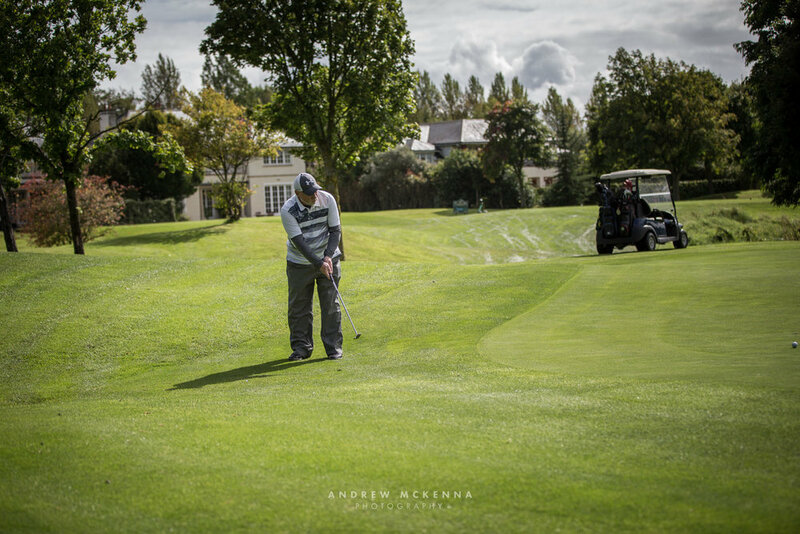 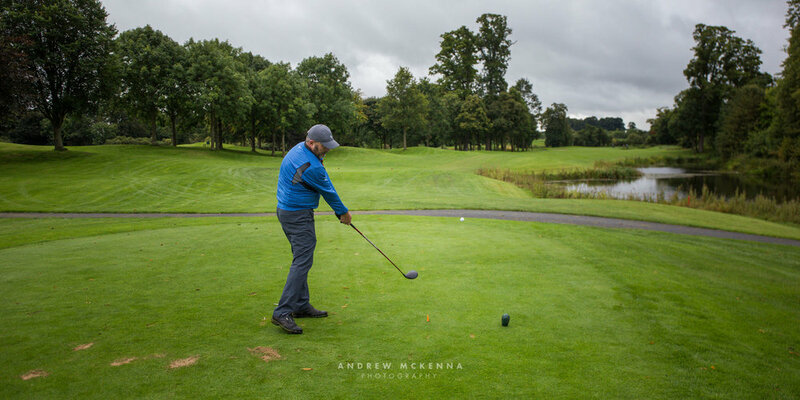 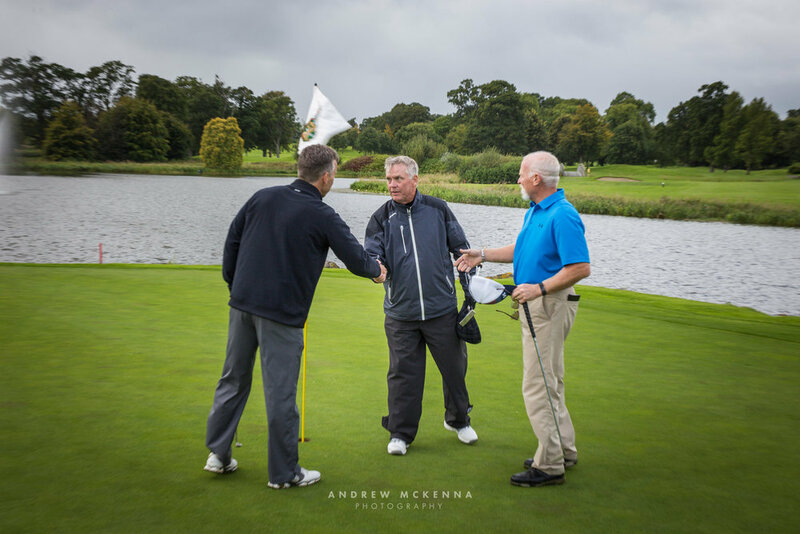 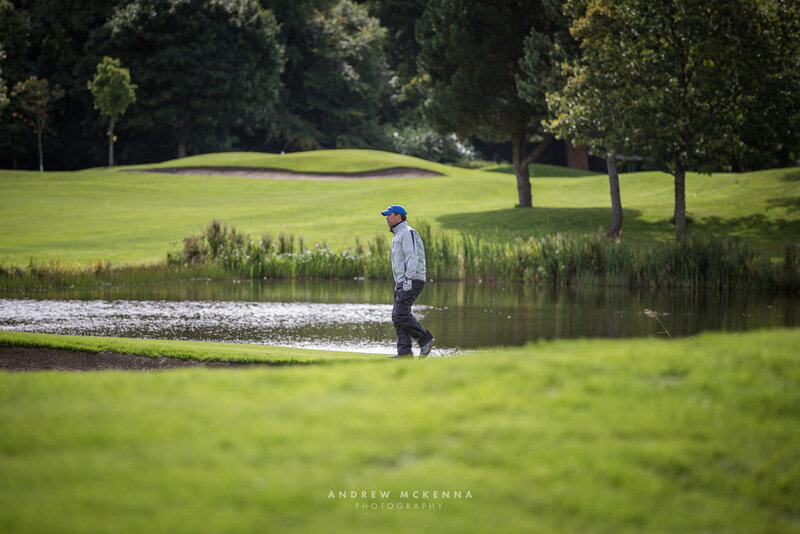 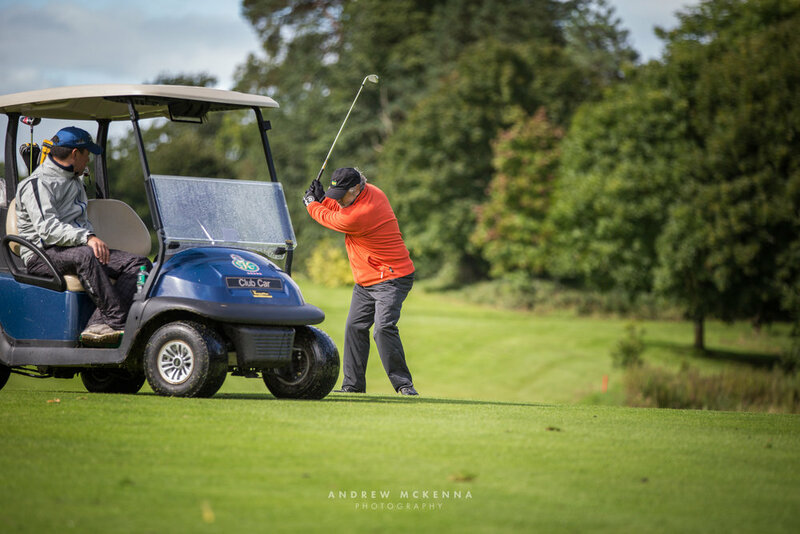 Documenting a day of Golf at The K Club, Straffan in county Kildare, Ireland. 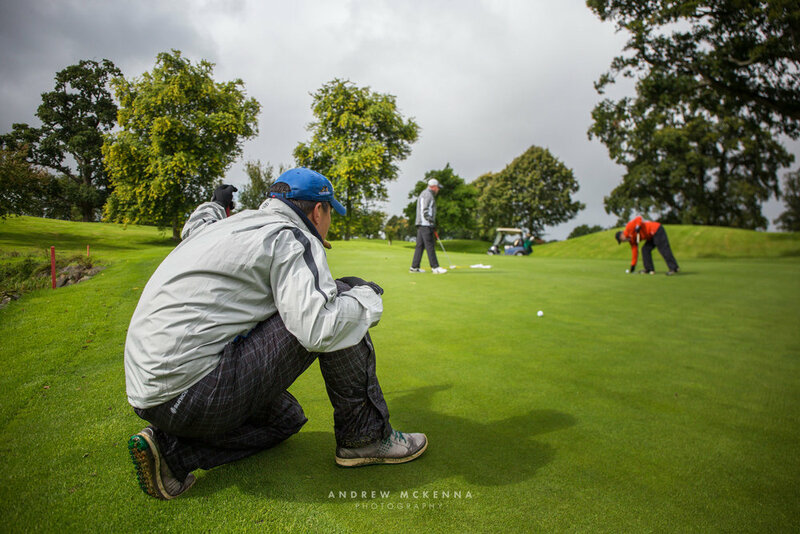 Was a real pleasure to spend the day on the course with this group from around the world. 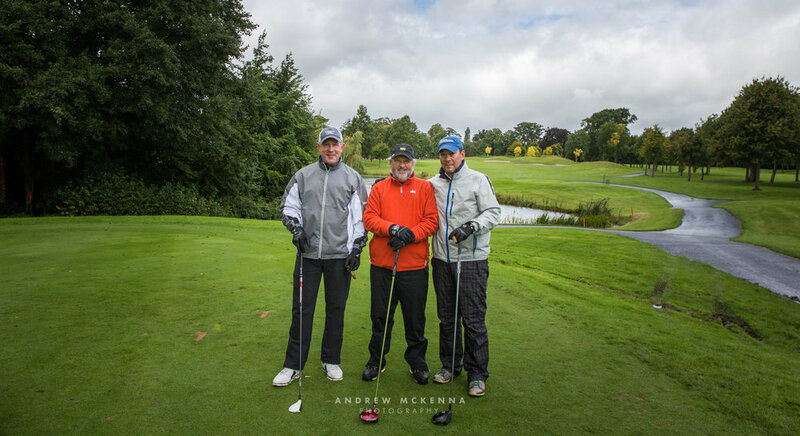 Thanks gents for your company and hope to see you again soon.